The HTS Hikers have been training hard for the HTS challenge in support of St Clare Hospice, if you follow the link https://www.justgiving.com/fundraising/htshikers you can have peak (3 peaks!) 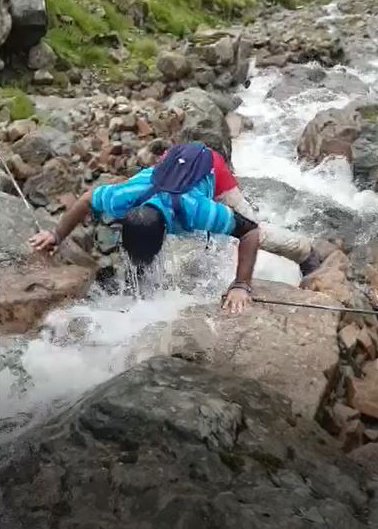 at the activities of the team over recent months from real sweat, virtual training to Bear Gryll’s type cooling off by Shakeel featured headfirst in a river in Scotland. So, if you can find it in yourself to sponsor the team no matter how little it would be gratefully received. Even better, if you forwarded the link to family and friends who knows we might just our target and more.